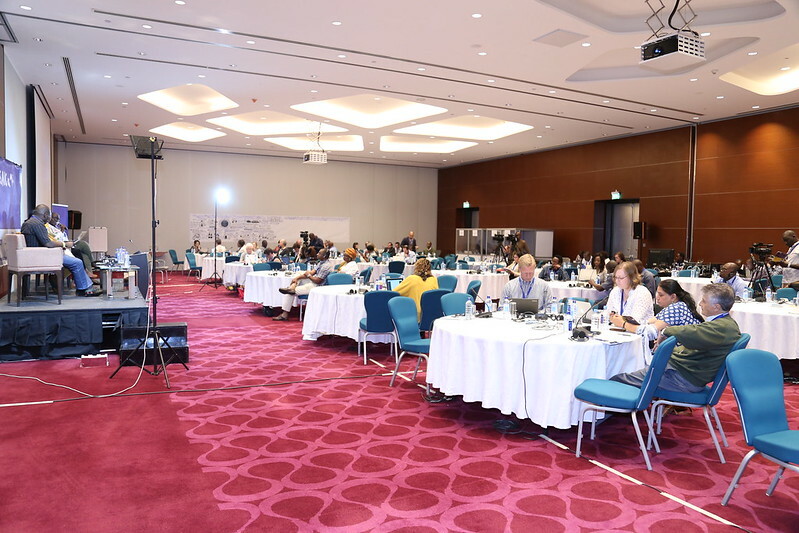 Day Three threw open the doors to a debate on the core issues of inclusion, social cohesion and violence, drawing on the evidence generated through five years of research. Despite an ambitious and packed agenda, the conference room remained full, and conversations started in the sessions spilled out and were continued in the break: a strong indicator of an engaged community. Those not able to join the Exchange personally, joined in via the live webcasts that were broadcast during the day. The sessions were structured to allow the SAIC research to ‘speak to’ the challenges of achieving safety and inclusion in urban informal settlements. An ambition that is complicated, and compounded by inadequate access to education and jobs; disintegration of family structures; growing numbers of orphans and vulnerable young people; migrant arrivals and climate change. Read the full newsletter for details of all the sessions. 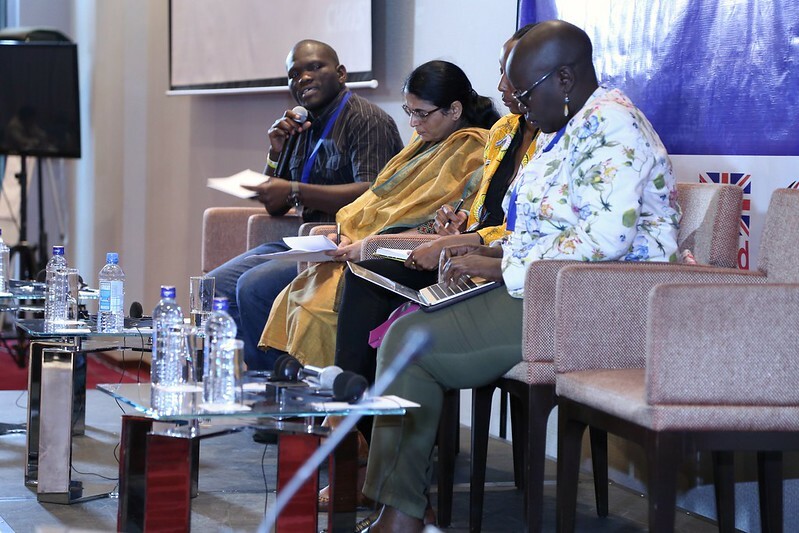 Summary of #SAICx17 The Safe and Inclusive Cities Exchange was held between 29-31 of May in Nairobi, Kenya. View the conference’s Shorthand Social story to view photos of the event and find out more about the key research themes discussed. Visual recording of SAICx17 The Safe and Inclusive Cities Exchange 2017 proceedings were captured in a visually compelling banner during the conference. Illustrator Jorge Martin captured the key themes, statistics and discussions in a colourful and accessible graphic recording. Jointly funded by IDRC and the UK’s Department for International Development, Safe and Inclusive Cities is a program supporting experts from around the world to determine approaches that will successfully prevent violence in urban centres. Since 2012, 15 research teams in 16 countries have been working in more than 40 cities across Latin America, South Asia, and sub-Saharan Africa to test the effectiveness of urban violence reduction theories, strategies, and interventions. They have also researched key knowledge gaps in the links between urban violence, inequalities, and poverty. Copyright © 2017 Safe and Inclusive Cities Exchange - All Rights reserved.